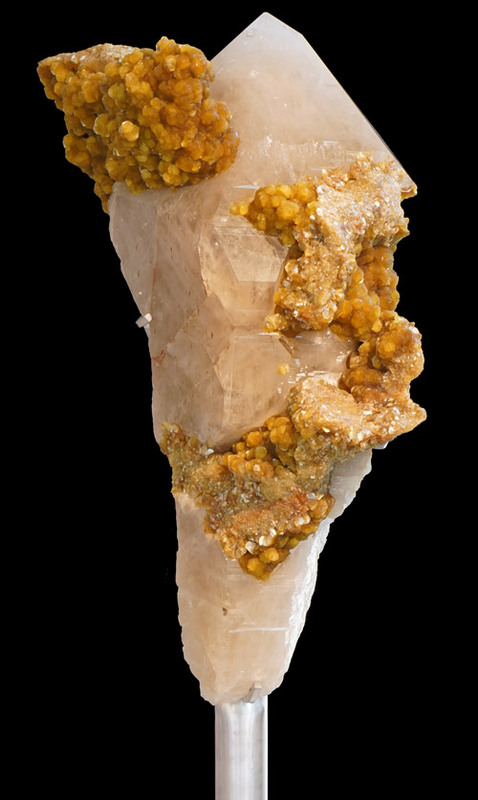 This amazing piece of Brazilian white crystal quartz with yellow lepidolite seemingly growing out of it, is a one-of-a-kind gem. Standing nearly 5 feet tall in a striking silver colored base, this piece is worthy of prime placement in any room. 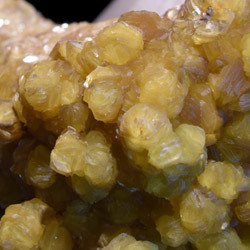 The combination of a white crystal quartz point with yellow lepidolite results in the blending of the healing and cleansing properties of quartz crystal with the fear reducing and protective qualities of yellow lepidolite, thus resulting in a stone that is perfect for bringing on one to a place of calmness, ease and healthy mind and spirit. H14" x W9" x D6"
H12.5" x W9" x D2.5"
For any questions regarding this or any other of our pieces call us or fill out a quick form. 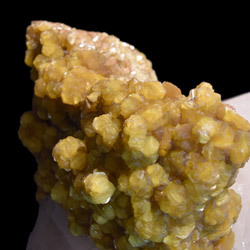 Mystic Journey’s crystals are the highest-quality available anywhere in the world. 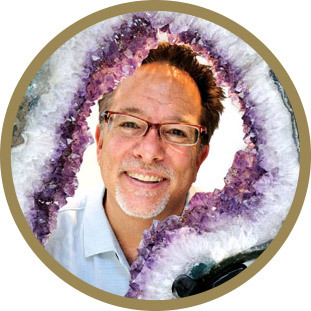 Each Mystic Journey crystal is individually hand-selected by its founder, Jeffrey Segal. Mt. 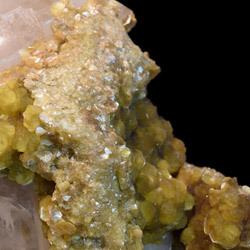 Segal has developed personal relationships over the years with the mine owners and individuals working with them in Brazil, Uruguay and elsewhere. 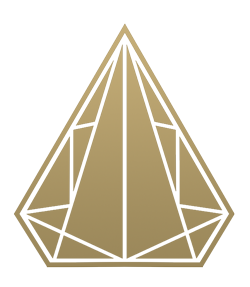 He visited the mined, and met the miners, and has ensured that the crystals Mystic Journey offers are not only from the fines, and most ethical crystal producing mines. 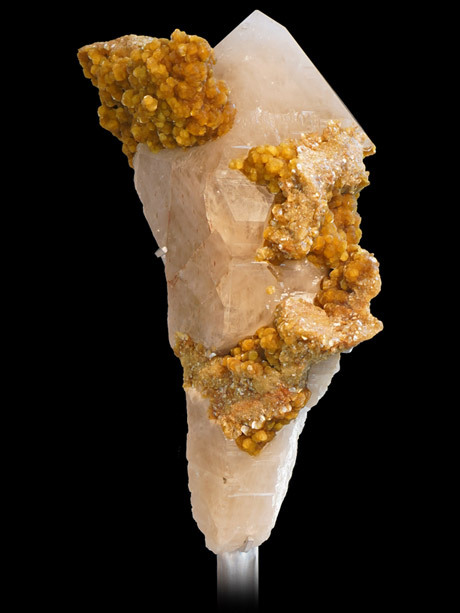 Mr. Segal has experienced the entire crystal production process, soup to nuts, from discovery of a crystal/geode, to its extraction from the earth, through its carving, its cleaning, and its polishing. 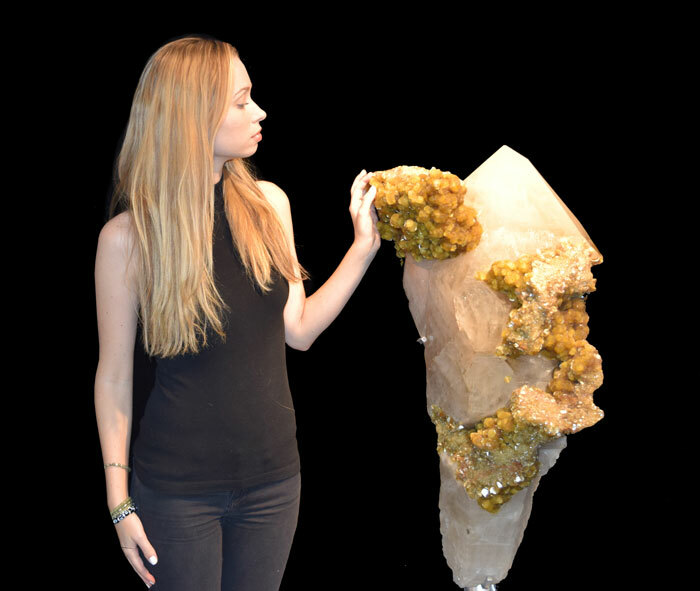 Mr. Segal also requests and has overseen the construction of the individually made, hand-crafted stands that are used to display those crystals and geodes in of a base. For pieces carved into shapes such as flames and points, Mr. Segal even picks out the rough stones to be used to make these pieces. Having worked with those people involved in the crystal industry in South America and elsewhere for years, in fact, staying with them at their homes when he visits and now considering them his friends, Mr. Segal trusts, and you can trust, that they crystals made available by Mystic Journey are direct from the source, never been owned by another, and are pure, authentic, on-of-a-kind pieces of natural art that will provide beauty, comfort and amazing energy to any space which they grace for years, in fact decades to come. You can rest assured that your crystal will arrive in perfect condition just as you saw it in the gallery or on the website. 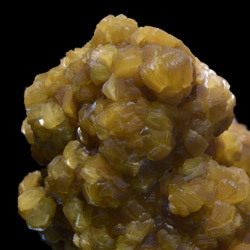 Mystic Journey uses only the best cratering and freighting companies, experienced in handling pieces from the most delicate to the heaviest, from the most sophisticated piece of machinery to the finest piece of art, that is available in both the United States and around the world. And also, each piece is fully insured by a licensed and bonded company to further protect the value of your investment.